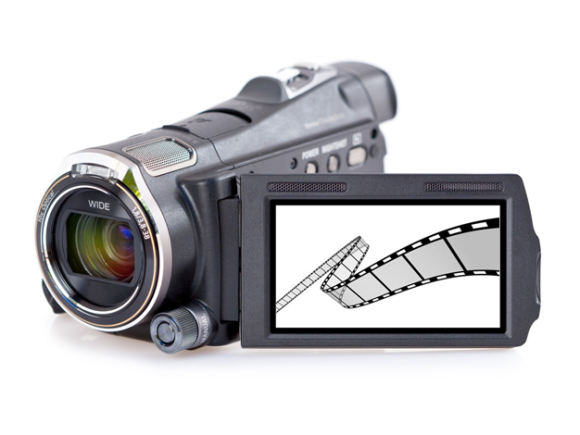 Marketers are more and more realising the importance of Video Marketing today. In recent times, videos around the products are finding increasing role in marketing communication mix of every brand manager and no wonder it is making difference for them. Facebook too has now joined YouTube in the race and now offer their own Video platform and which has further increased interests of marketers in Video Marketing. Struggle of marketers to get their brands/ products noticed in cluttered TV advertising environment coupled with that the consumers has started mistrusting the advertising, became the tipping point for Video Marketing. Digitally connected consumers are now obvious choice of marketers, no wonder many of advertisement campaigns are now launched on YouTube first followed by release on TV. This allows brand managers to measure the consumer response to the campaigns before they start spending on costly TV media. No wonder Video Marketing is here to stay and remain integral part of future advertising campaigns. Segment your target audience and identify what connects each segment of your Targeted Consumers (TG) with your product/ brand. Prepare video content which can be categorised in – solutions, educational, behind the brands, entertainment, consumer experiences/ testimonials etc. Try keeping yourself away from advertising. Offer your consumers something more. Recipes, how to do tips or pure information works well in digital space. In short, information which you think your consumer will look around the brand. Keep consistency in your video marketing strategy and plan for long term. Few videos once in while won’t lead you anywhere. Posting videos at definite schedules on a longer period of time will deliver you good ranking in Google search results, views and subscribers to your channel. Do not compromise on production values by opting cheap quality videos to save on cost of production that may harm your brands in long run. Your brands are too precious or valuable, don’t compromise on video quality by offering dirtily shot or low production value videos which can’t resonant brand values. Keep some branded element common in all of your videos. Create sub channels and playlists so that your consumer find it easier to find the relevant content for him. If you can follow above I am sure you will soon start seeing some positive measurable impact in numbers of views and subscriptions.